Is it time for a massage? I mean, who doesn’t love a good back rub? I probably hint around for one several times a week. The tension in our traps rises and rises and when someone digs their fingers into them, it feels like a volcano of pain and pleasure erupting. Actually, you feel a little electrified, a strange sensation of pain that isn’t really hurting but it feels like we’re being strained through a sieve. Hurts so good, right?! That’s because the tension in our muscles is actually explained by chemicals. The tenser our muscles get, the more they stop functioning as a normal relaxed muscle would. Makes sense, but actually, our bodies are halted in their normal processes. Our muscles no longer allow the unhindered flow of waste chemicals, lactic acids builds and builds, electrical signals are also localized and that’s why we feel cramp and twitchiness. The only real way to stop your muscle from being tense is to slam it onto the mat and drop an elbow onto it and give it a three-count. Yes, sometimes you need to be rough with your body for it to stop misbehaving. You’ve seen how large and muscular bodybuilders can get. They can be 240 lbs and over, yet still be lean muscle. Muscle is denser than fat, and it weighs more. When a person gets that large, the ways in which you can heal their injuries become limited. It’s little wonder then, that truly specialist massagers are needed to break up scar tissue, and allow any tense muscles to let go and drain toxins away. The elbow of the masseur is the main tool of choice, and it is used liberally all over the body with full bodyweight. Adhesions below the skin and knots of nerve cells need to be literally crushed and broken up. As you can imagine, this is very painful. However, the benefits are so overwhelming that many bodybuilders will look forward to this kind of massage. The natural oil secreted from the skin is not enough for a good solid massage. Various lubricants are used. It’s really up to the person giving or receiving the massage to choose their preferred product. Some may pick coconut butter or various other vitamin E lotions, but they don’t provide any secondary positives. An oil from Wellspring CBD on the other hand, does have a pain relief effect, as it is designed for the cannabinoid receptors in our bodies. The oil helps to stimulate the ECS which regulates our mood and immune system to a degree. It can relax the body. This llows for deeper work to be done. The oil can lessen the sensation of pain further allowing for knots and scar tissue to be broken down by sheer force. 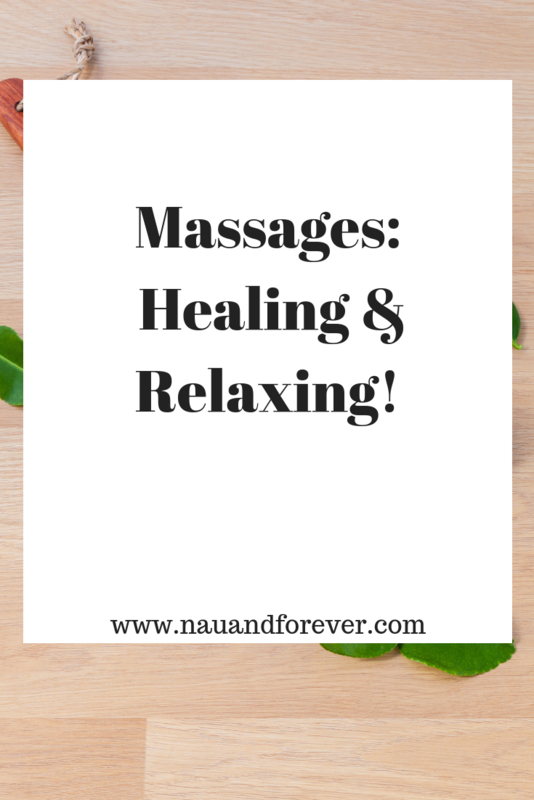 A massage should first be for healing the body, and then for giving your body and mind pleasure. The lubricant we use doesn’t have to just have a pleasant scent, but it can relax our bodies also. Sometimes you have to be ready and willing to receive pain in order to truly heal the damage in your muscles. Is it time for a massage? If so, schedule one today! I’m running the Race for the Cure in a couple weeks. You can be sure that I will be ready for one after that.